The official March report from Kyero.com has, as ever, revealed some interesting insights into the Spanish property market. The portal received 65,473 property enquiries during the month, up 19.55% year on year, while visitor numbers reached 594,917, up 41.7%. From this wealth of data, Kyero.com reports that UK buyers remain steadfast in their love for Spanish property, despite the triggering of Article 50 towards the end of March. While Theresa May seems to be keeping British buyers calm, President Trump’s countrymen seem to have found a fresh desire to pick up properties in Spain. US visitors to Kyero.com have surged, up 75.3% year on year. US buyers are now firmly in the site’s top ten list of nationalities interested in buying in Spain, as life far away from Donald Trump’s America takes on added appeal. Meanwhile, prices across Spain are growing steadily. The median asking price across Kyero.com’s 200,000+ listed properties now stands at €244,000, an increase of 5.9% over the past year. The biggest mover in terms of the top ten locations is Chiclana De La Frontera in Cadiz, which shot up six places to become the ninth most popular location in March. With a rich history of sherry production (it’s just 40 km from the sherry heartland of Jerez De La Frontera), Chiclana offers visitors easy access to the ‘real Spain’ – away from the vast hordes of tourists flocking to the beaches of the southern coastline. As well as its own architectural and culinary charms, the town offers easy access to Cadiz (for outstanding tapas and beautiful beaches), Gibraltar, Portugal and Morocco, all of which can be reached easily in under three hours, making Chiclana De La Frontera an excellent base for those wanting to use their base in Spain for exploring other locations. As political instability continues to rock the foundations of both the UK and the US, it will be interesting to see how this is reflected in the Spanish property market. Home to the largest British expat population in Europe and to a somewhat smaller but still sizeable population of American expats (estimates put the figures at around 300,000 and 41,000 people respectively), Spain’s second home market stands to be singularly affected by political happenings in both countries. Needless to say, the folk at Kyero.com will continue to monitor the situation closely. How can agents get the most out of their property portal in 2017? Property portals are big business. Research by Harris Interactive found that 47% of the UK population used a property search website in the year to April 2016. Not only that, but 62% reported that the portals on which an agent advertises would be a factor in their selection of an agent when selling or letting their home. Clearly, agents who are smart in their use of property portals stand to gain a great deal of business, both from those selling and letting their properties and from those looking to buy. As such, Spanish property portal Kyero.com, which lists more than 200,000 properties each month, has analysed buyer enquiries in depth in order to produce a list of quick wins for agents using property portals in 2017. The site’s newly updated agent dashboard is transparency in action. According to Chartbeat, 55% of visitors spend under 15 seconds on the websites they visit. That’s not a lot of time for visitors to read detailed property descriptions! It will be a property’s images that initially capture a visitor’s attention, so agents should ensure that corners aren’t cut when it comes to photography. Quite simply, the best looking properties generate the most buyer enquiries. Kyero.com’s research has shown that agents who make the extra effort when it comes to imagery generate 54% more leads. That’s quite a result from paying a little extra attention to a few snaps! 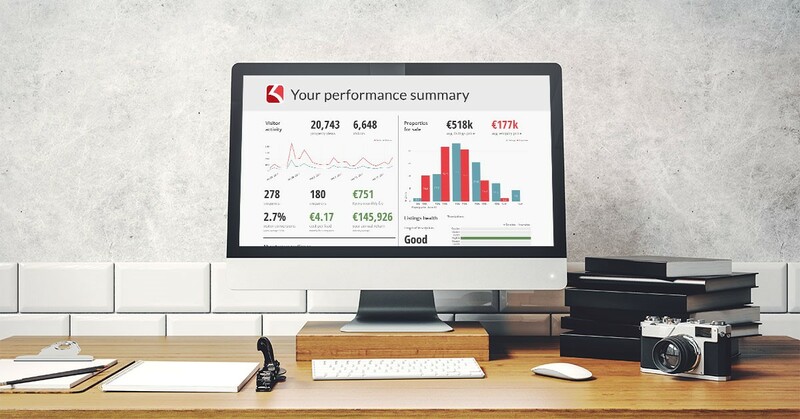 “Transparent, data-based reporting has had some interesting results in Spain. Many Spanish vendors had a difficult time adjusting to the property crash. They became wedded to unrealistically high prices and this cluttered the market with unsellable property. This left agents with a tough dilemma – if they were too honest on (low) pricing, vendors simply went to other agents who were prepared to give a higher valuation. Alternatively, if they priced too high, they were stuck with a stagnant portfolio they couldn’t sell. Feedback from agents is an essential tool for operating a popular and easy-to-use property portal, according to the team at Kyero.com. Agents who want to get the most out of their portal in 2017 should let the portal know if they encounter any snags when listing properties, or have ideas about how things could work faster. No portal wants to make it difficult for agents to list properties, so agents who raise ideas for improvements are valuable to those who run the portal. Kyero.com has incorporated user feedback into its newly launched agent interface. The results have been extremely well received thus far, with agents reacting positively to the changes. Remembering how little time agents have to capture viewers’ interest online, it’s essential to be clear and concise when listing a property’s details. A good approach is to try and include all the headline features in the first two or three sentences of the description. If those features are exciting enough, the visitor may well read on. Finally, agents are advised to check over their listings with a buyer’s eyes. A surprising number of properties are not listed correctly when it comes to price, amenities, number of bedrooms, property type and so forth. If those details aren’t correct, fewer potential buyers will find that property online. Thus agents need to step into the buyer’s shoes and review their listings critically to ensure that every last detail is perfect. Newly published data from Spanish property portal Kyero.com, has revealed that Spain is giving the UK a run for its money when it comes to property price growth. Annual asking price growth reached 27.2% on Ibiza in the year to January 2017, with five other Spanish provinces comfortably outpacing price growth in the UK over the past year (which stood at 4.5% year-on year, as at December 2016, according to Nationwide). The five provinces enjoying higher annual price growth than the UK over the past year are Tenerife, Mallorca, Cadiz, Gran Canaria and Ibiza, with growth ranging from 8.0% in Tenerife to 27.2% in Ibiza. That four of the top five destinations are island-based, while Cadiz enjoys a stunning coastal position on the mainland, shows that it’s not just financial benefits that buyers can enjoy. The cheapest of the five provinces, in terms of average price, is Gran Canaria. 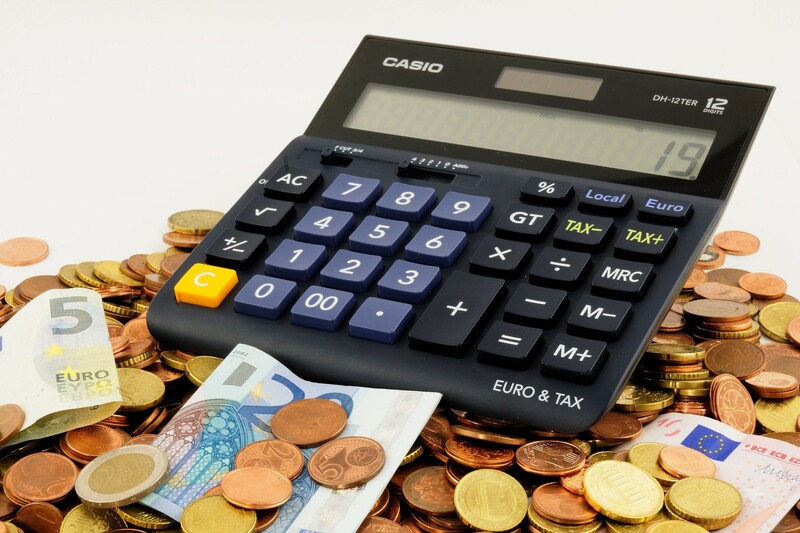 Prices there have risen by 12.8% in the past 12 months, with an average price of €227,000. That’s enough for a light and spacious three-bed triplex in San Fernando, or a two-bedroom Playa De Cura apartment with pool and sea, mountain and golf views. The most expensive of the provinces by far is Ibiza, with an average price of €1.15 million. That’s enough for a large, secluded villa with pool, chill-out area and fishpond. For those looking at Ibiza through entrepreneurial eyes, it’s also just the right amount for a three storey bar and restaurant with a large terrace overlooking the castle. With annual price growth of 8.7%, Mallorca is the second most expensive of the five provinces. The average property price there is €491,000 – enough for an exclusive Santa Ponsa Nova apartment with an extensive terrace overlooking the pool and lush gardens. 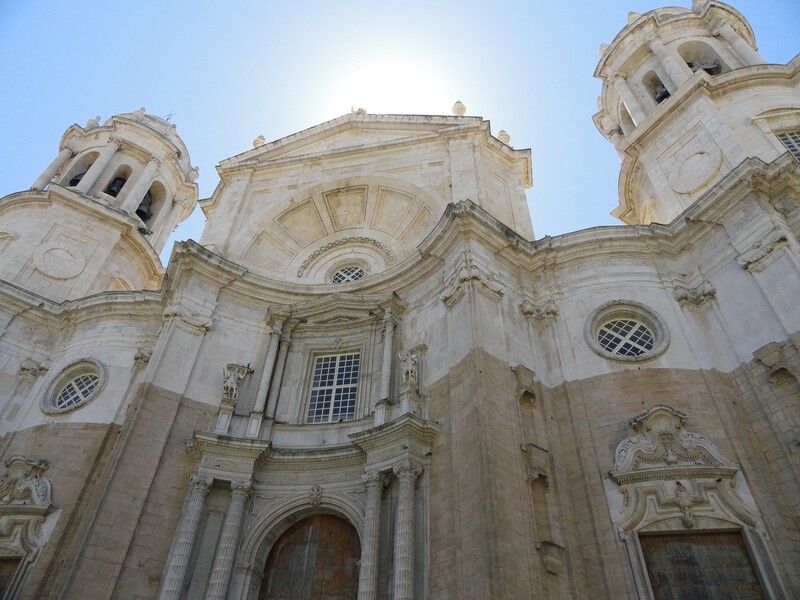 As the only non-island province to enjoy UK-beating growth, Cadiz is generating excitement among buyers on the mainland. 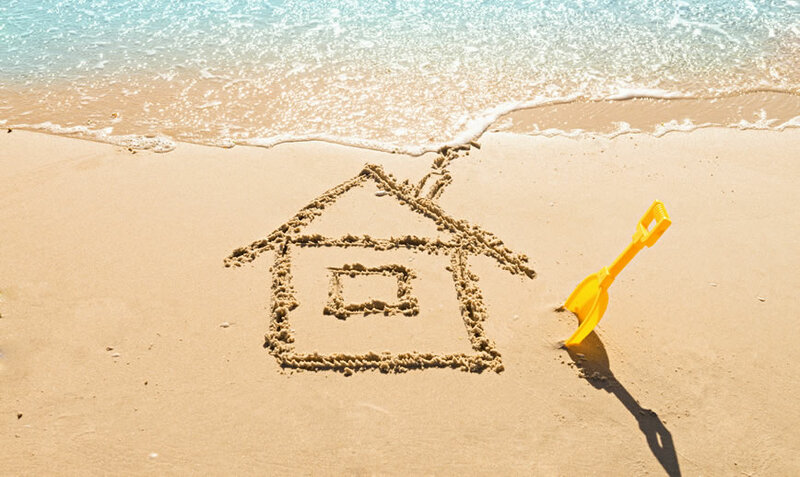 Prices there shot up by 8.9% in the last year, while the average price of €269,000 makes it much more affordable than some of its island counterparts. That’s enough an apartment with four bedrooms, an outdoor terrace and ocean views in an excellent location within this lively city. That fact is reflected in the huge growth in buyer demand that Kyero.com is experiencing. Property enquiries made through the site have risen by 36.07% in the past year, while overall visitor numbers are up by 42.32%. Does this mean that UK buyers plan to abandon their own property market in favour of an Iberian one? Only time will tell. 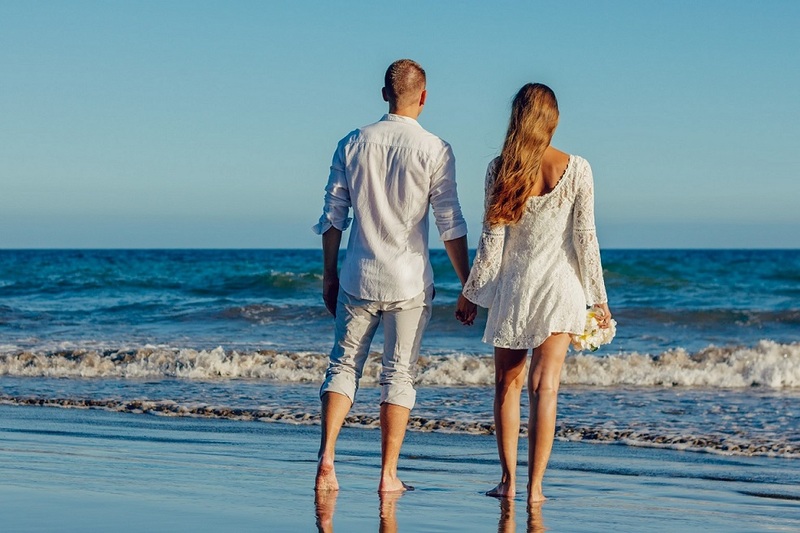 Love is in the air across the UK as Valentine’s Day approaches, from couples opting for an evening out to families looking to fan their passion for holidays in the sunshine. And when it comes to second homes in Spain, British love for overseas property has rarely burned more strongly. The latest data from Kyero.com (Jan 2017) reveals that enquiries into Spanish property are up by 36.07% year-on-year, while Kyero.com’s overall audience has grown by 42.32% over the same period. The most popular locations are Playa del Ingles, Torrevieja and Gran Canaria’s Puerto Rico. 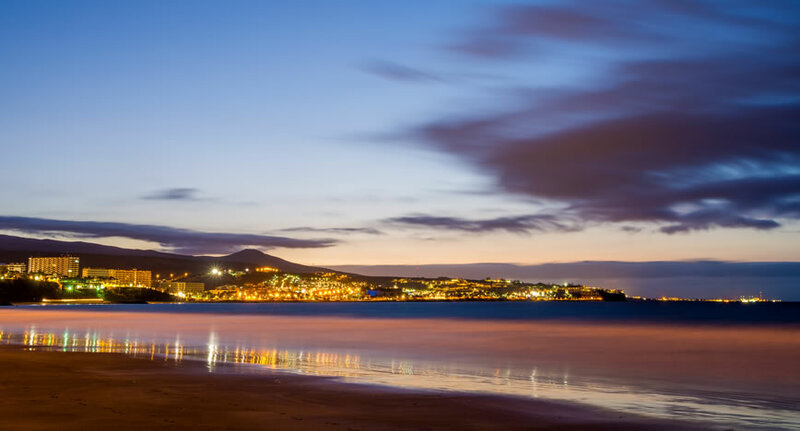 Island life is certainly drawing in plenty of enquiries, with six of the top ten most popular second home destinations located across the Canaries. 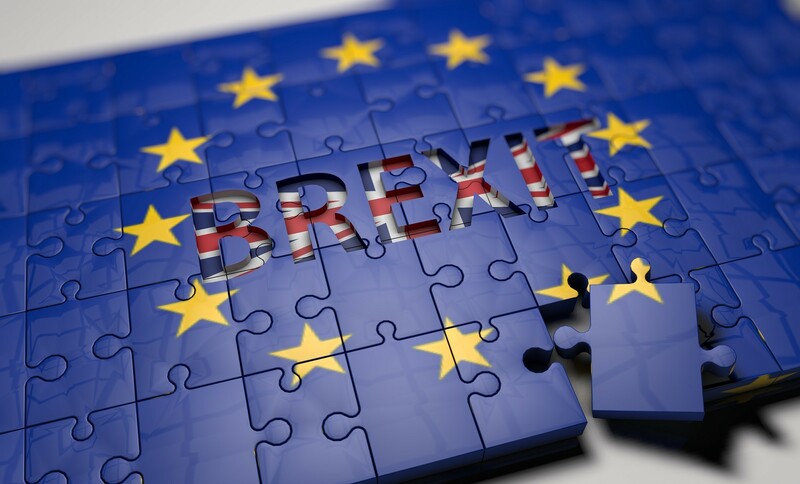 However, buyers are still being cautious with their expenditure while facing the uncertainties that the Brexit process holds. Of the top ten locations, only two had an average price of more than €200,000. 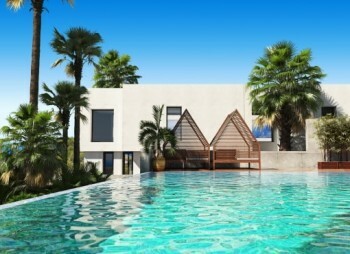 The latest Kyero.com figures also reveal that buyers are increasingly falling in love with areas of Spain that are less well-known as second home hotspots. Lliria and Oliva in Valencia, and Santa Pola in Alicante, were all new entrants into the top 20 most popular destinations, at positions 16, 19 and 17 respectively. 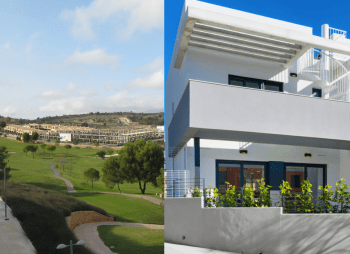 The average price is €110,000 in Lliria, €130,000 in Oliva and €159,500 in Santa Pola, again emphasizing the push for reasonably priced properties in run up to Article 51 being triggered. “The trend is becoming clearer as each month’s figures come in,” observes Kyero.com’s Richard Speigal. “Brits aren’t letting Brexit affect them in terms of their Spanish property ownership goals. In fact, more than ever seem to be falling for the sun-kissed lifestyle that Spain can offer. But that doesn’t mean they’re not thinking carefully about the future. Caution is very much the watch-word when it comes to Brits buying in Spain these days. It’s easy to see why. An average-price, €110,000 property in Lliria is enough for a smartly decorated three-bedroom villa with its own pool, terrace and orchard complete with fruit trees. In Oliva, €130,000 is enough for a stylish second line beach apartment with sunny terrace, on a complex with pools for adults and children, garden areas and communal terraces. Meanwhile in Santa Pola the average cost of €159,500 is sufficient for a three-bedroom, two-bathroom apartment overlooking the sea with shared pool on a gated complex, with private solarium with barbecue and kitchen. 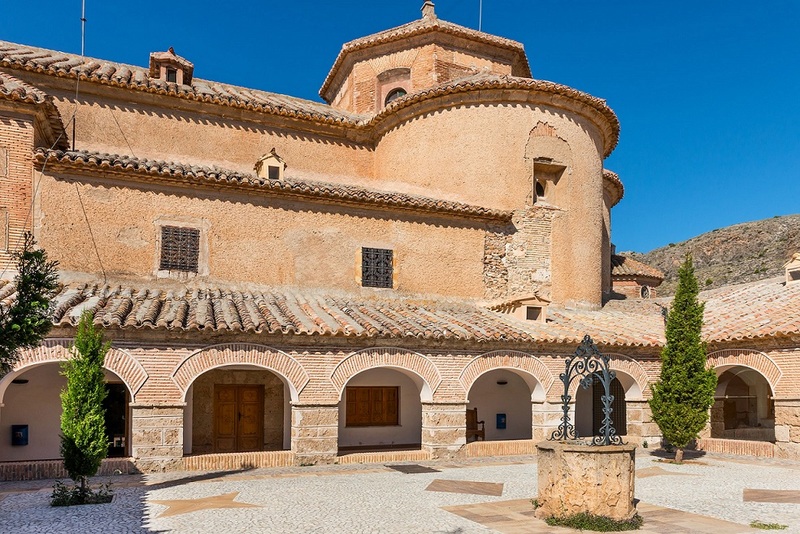 With properties and prices like these available, the British “Brexit, what Brexit?” attitude looks set to continue working wonders for the Spanish property market over the months ahead. Think big – make your New Year’s resolutions to buy a holiday home in 2017! Let’s face it, New Year’s resolutions to lose weight, eat more healthily and drink less are all well and good, but they’re hardly likely to get 2017 off to an exciting start. So ditch the traditional resolutions to enjoy life less and instead resolve to enjoy it more – by buying a holiday home! The prices offered by the Spanish property market (as well as Spain’s fabulous climate, excellent cuisine, stunning golf courses and superb beaches), means that British buyers can pick up good value property, even once the drop in sterling has been taken into account. Leading Spanish homebuilder Taylor Wimpey España, for example, is selling spacious two and three bedroom apartments with generous terraces at La Floresta Sur (close to Marbella), from as little as €190,000+VAT. As well as the development’s two large shared pools, owners can enjoy free access to the facilities of El Soto Golf Club. Each apartment comes fully fitted with white goods and with private parking. Using interior design architects to create a serene, harmonious environment within a holiday home is money well spent. 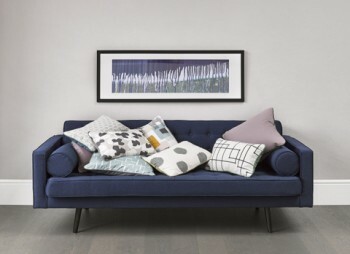 The desire for relaxation is a key driver for many second home owners and with the right interior design service, the feeling of calm and peace as you walk through the front door can be almost palpable. Compare that to the stress of dealing with airports, flights, hire cars and the other trappings of a second home overseas and the attractions of owning a holiday home within the UK are clear. If you still haven’t decided on how to improve your life in 2017, make buying a holiday home your goal this year! From student digs to million pound pads, and the very best interior design to entice you to exercise, an on-site gym is the must have motivation for 2017 in order to stick to that new fitness regime! Available from £450,000, the Hoola studio, two, and three-bedroom apartments, boasting stunning glass balconies as well as floor-to-ceiling windows, benefit from a range of onsite facilities including a gym, resident’s business lounge and concierge. A spectacular garden is available to all residents with soft and hard landscaping that includes semi-miniature trees and dramatic water features making it the ideal home to hit the gym before or after work then relax and rejuvenate in the stunning gardens. 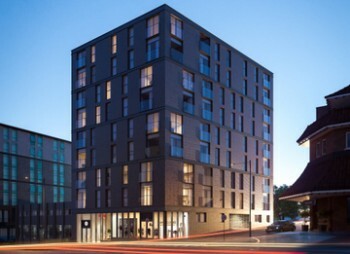 Providing exceptional student accommodation, Fusion Tower enjoys an incredible location within Bristol’s city centre. Offering elegant and innovative student apartments, Fusion Tower has been designed by a team of leading architects, interior and graphic designers. On-site facilities include a private gym which provides Bootcamp, Dance and spinning classes to make sure that students are kept on track with for fitness goals, all included in the £134 per week rate. 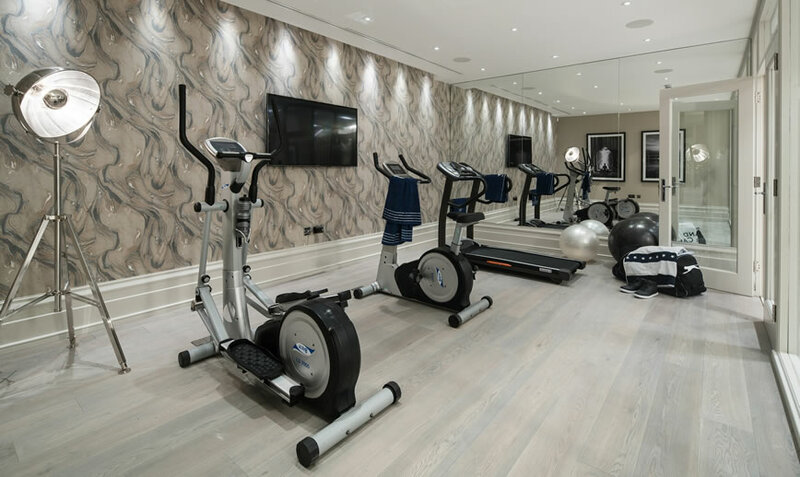 The award-winning Alexander James Interior Design architecture team redesigned the basement of this stunning 6 bed, 5 bath property to appeal to any fitness fan. The grand 14,500 sq ft property, located on one of Surrey’s most premier private estates benefits from a hydraulic swimming pool, dedicated vitality spa and gymnasium designed and dressed by Alexander James Interior Design. And for those that want to take their training on vacation, homes in Spain with outdoor and indoor fitness activities can help ease the January blues. This stunning unique 10-bedroom villa located within the super exclusive gated community of La Zagaleta on the Costa del Sol features a fabulous spa on the ground floor with saltwater swimming pool and choice of saunas (classic, steam bath, salt bath, caldarium), all with access to a large covered terrace and Jacuzzi. The second floor also houses a separate gym for those who want a more intense, private workout. As well as the three 18-hole golf courses, hydrotherapy centre and spa on site, the exclusive apartments of Horizon Golf also enjoy access to the golf school (La Cala Golf Academy) and an array of sports facilities including two running circuits and specialised trainers on hand to improve technique. From just €270,000 +VAT for an apartment, residents of these exclusive properties will enjoy breathtaking view of the prestigious golf course and the Costa del Sol’s sun kissed coastline, spacious terraces perfect for al fresco dining and the convenience of a private garage space.